The New World is the term historically given to the Americas. This goes back to the late 15th century, when the Americas were discovered. Until this point no one knew that North and South America even existed. The Americas were branded the New World. Europe, Africa, and Asia were branded the Old World. In the following centuries, countless Europeans would travel to these distant lands to explore them. It was a dangerous thing, with the risk of attack from natives or other European explorers. Also disease and the risk of just getting lost. Explorers of the new world established trade routes and paved the way for colonization. They went on bizarre quests to find entire cities made of gold. Here are ten explorers of the new world with interesting stories. 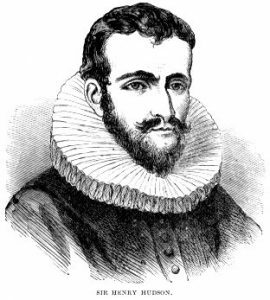 Henry Hudson was an English Sea explorer who attempted on two expeditions to discover a new route to China. He wasn’t successful but he did manage to discover America’s Hudson bay, which was named after him. After discovering the bay, he set to work mapping out the east coast. But his crew just wanted to go home by this point. Henry Hudson insisted they press on to discover a passage to China. So his crew mutinied against him. They took the ship, and left him drifting at sea in a small emergency boat with his teenage son and seven loyal crew members. They mutineers set off in the ship, leaving Hudson behind. 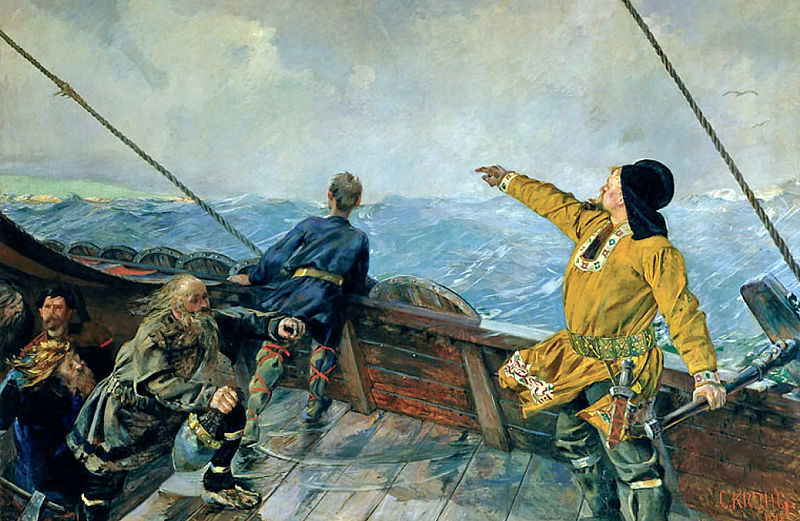 Henry Hudson and those with him were never seen again, and their fate is a mystery. Adriaen Block was a Dutch explorer who traveled to the New World with the goal of establishing trade with Natives. He achieved this goal. He also explored many areas of New England. He was the first European to reach the Connecticut River. It was he who first realized that Long Island and Manhattan are actually islands. 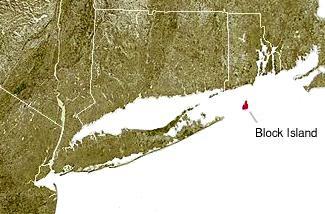 It’s thought that an island called “Block island” may have been named by him, but no one is entirely sure. When he first arrived in America, the Connecticut River froze. He eventually returned home to the Netherlands safely. He drew up a now-famous map of the areas he explored. No map before his used the term “New Netherland”. 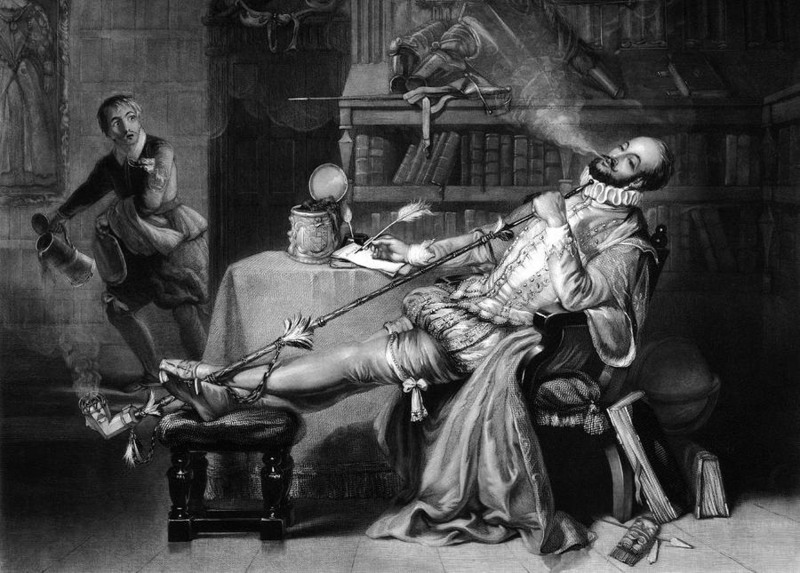 Born into the English aristocracy, Sir Walter Raleigh was a man of many occupations. He was a writer and politician, a soldier and spy, and also an explorer. He was one of the most prominent figures of England’s colonization of North-America. He was the only person guaranteed the right to explore Virginia, and took full advantage of this. Native Americans introduced him to tobacco, which he then introduced to Europe. He then went to South-America in search of the legendary city of gold. He never found it. 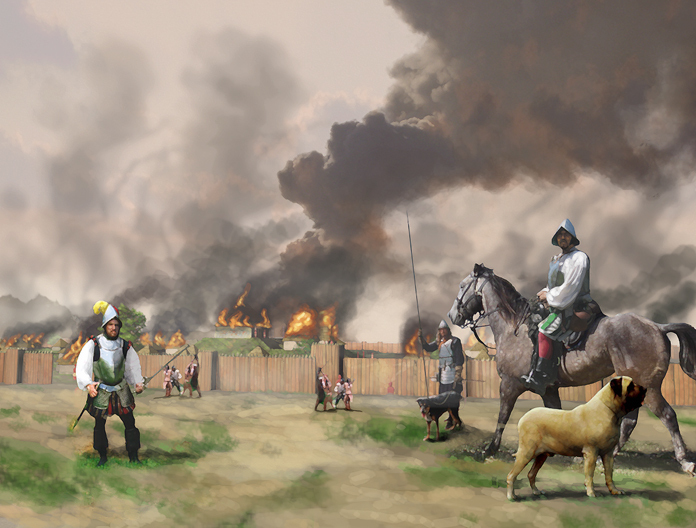 He wasn’t ready to leave empty handed though, so he and his crew ransacked a Spanish settlement. Back in England, Spanish diplomats demanded his execution, and the Queen had him killed. There were several attempts made by the French to colonize Florida. Jean Ribault played a big role in these. Jean Ribault spent some time in England trying to convince the Queen to financially back his expedition. But he was sent to the tower of London as a spy. He was set free after a while and started planning his expedition to America. A while later, he arrived at the small Spanish colony in Florida. He arrived at a difficult time: the French explorers were under constant threat from the Spanish empire and native tribes. They also had a shortage of supplies. An overwhelming Spanish force attacked, and Jean Ribault surrendered to them. But the Spanish killed him along with everyone who wasn’t a Catholic. 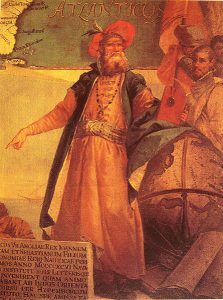 John Cabot was among a handful of Italian explorers of the new world. He explored North-America for the English King. 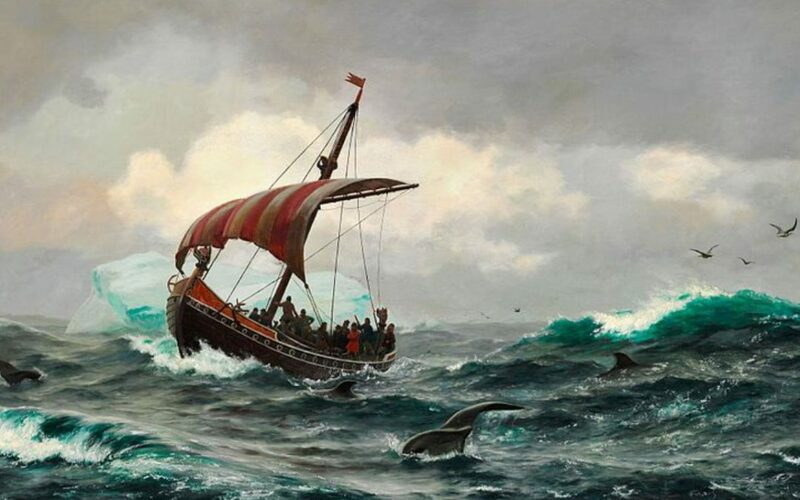 He is actually credited as the first European to explore mainland North-America since the Viking expeditions. He had three voyages to the New World, with his final Voyage ending in mystery. They set sail, but there are no reliable accounts of what happened next. Some think they made it to America and founded a colony, which was the purpose of the journey. Others think they returned to England in failure and were neglected by historian records. It’s possible that they died at sea. 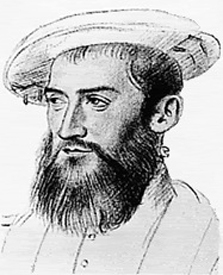 Ferdinand Magellan is famous for his exploration of the East Indies. But he also spent some time exploring South-America. There is a South-American sea route called the “Strait of Magellan” was named after as he was the first European to navigate it. 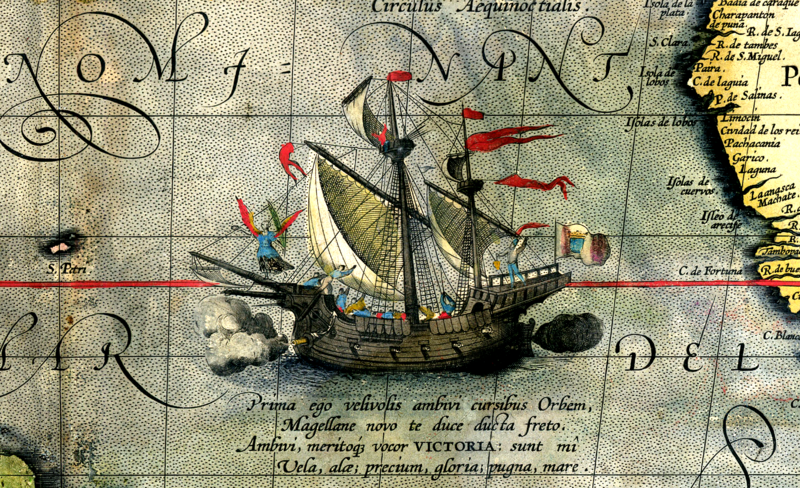 His expedition was the first ever successful attempt to circumnavigate the globe. He was especially interested in exploring the Philippians islands, which ultimately caused his death. Many of the islands were independent kingdoms willing to defend their independence at the time. It was one of these kings which killed Ferdinand Magellan when he and his army ambushed Magellan. There is a type of penguin named after him. Sir Francis Drake was the second best earning pirates of all time. He was an English Sea captain who took advantage of his position by engaging in the slave trade, privateering, and New World exploration. He was so effective in fighting the Spanish that they called him “The Dragon”. The Spanish king put a huge price on Sir Francis Drake’s head. The west coast was known as a safe area devoid of pirates. Sir Francis Drake changed that by targeting ships in that area. He discovered an area of California which he called New Albion, where he established a port. Today, no one is sure where this port was though, but it’s generally thought to be an area called Drakes Bay. 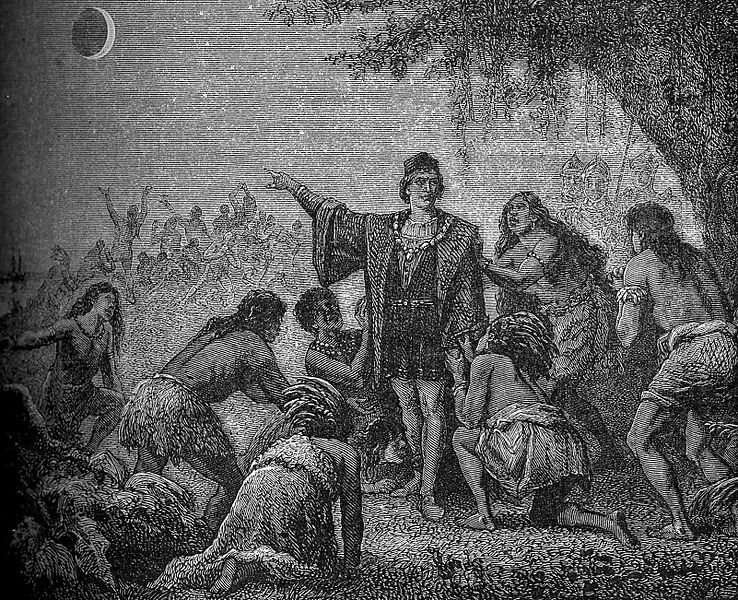 Christopher Columbus was the Italian explorer from which all of America was named. Colombia Is the historical name for North-America. He achieved 4 successful voyages to the New world, and became the most famous New World explorer. He spent a lot of times in central and South America, allowing him to forge the first permanent links between the Old World and the New. His voyages basically marked the beginning of the many genocides inflicted on Native Americans. Despite being Italian, he worked for the Spanish crown, as did many explorers of the New World.